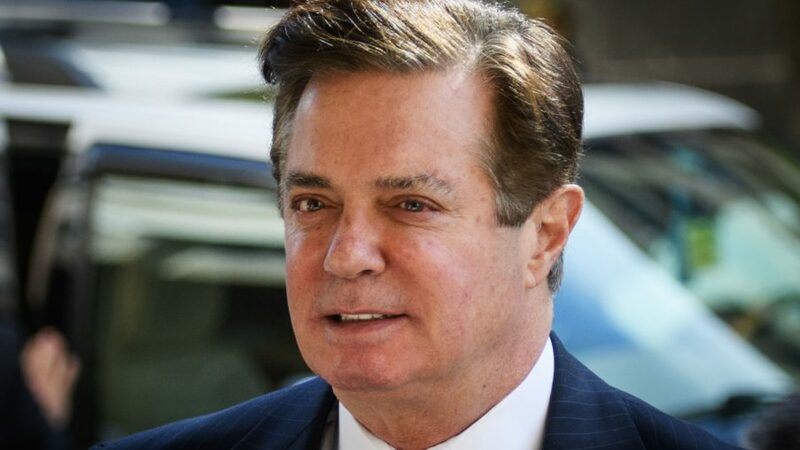 A federal judge has ruled that President Trump’s former 2016 campaign chairman Paul Manafort intentionally lied to special counsel Robert Mueller’s office after agreeing to cooperate with its investigation into interference by Russia into the last presidential election. Last year the Justice Department laid out the falsehoods it said Manafort had told investigators since agreeing to cooperate — including lies about payments and financial relationships to a law firm and about his dealings with his business associate Konstantin Kilimnik, who also was indicted last year and whom the FBI has linked to Russian intelligence services. Mueller’s office also said Manafort has been untruthful about his continued contacts with people in the Trump administration and other topics. Manfort’s attorneys had argued in response that the statements highlighted by the special counsel’s office were simply inadvertent comments and were not part of a pattern or concerted effort to circumvent his agreement, and thus should not negate it. In her ruling, Jackson agreed with prosecutors, writing that the special counsel had “established a preponderance of evidence that defendant intentionally made false statements” to the FBI, Mueller’s team and the grand jury. Manafort will be sentenced March 13. The order from Jackson notes that she is not addressing “the question of whether the defendant will receive credit for his acceptance of responsibility” when it comes to sentencing guidelines.